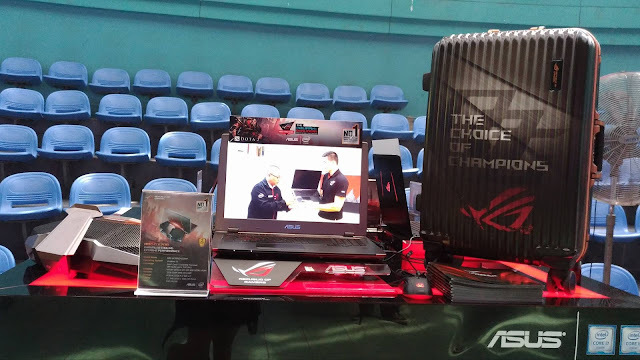 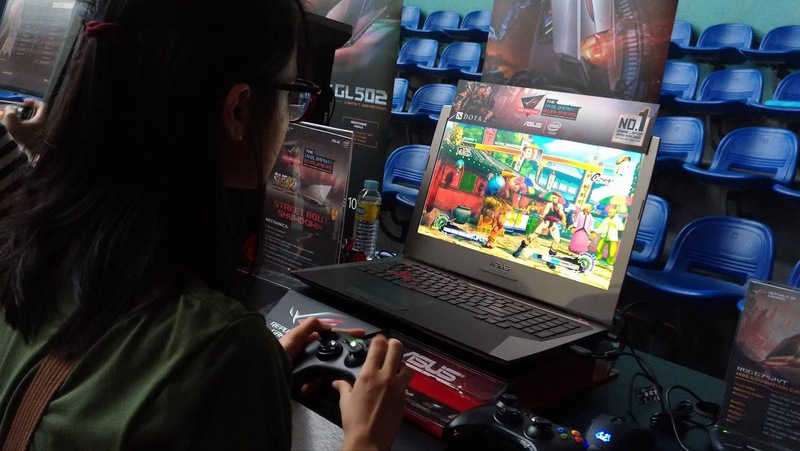 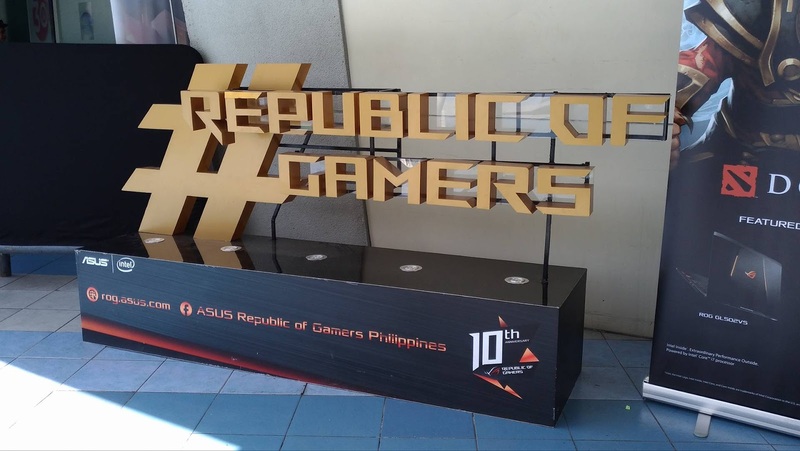 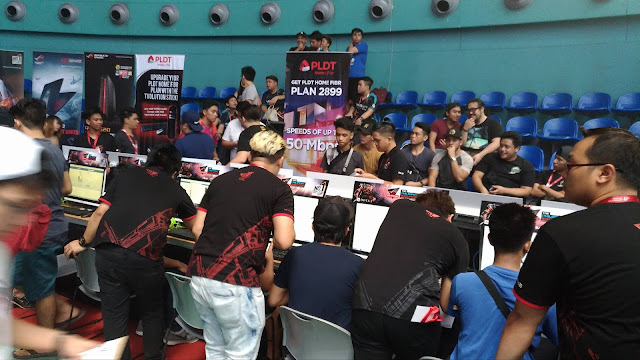 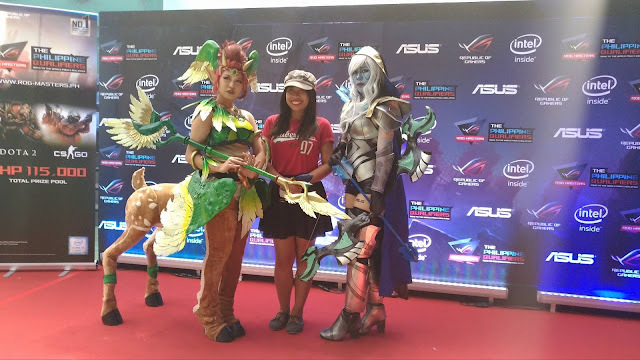 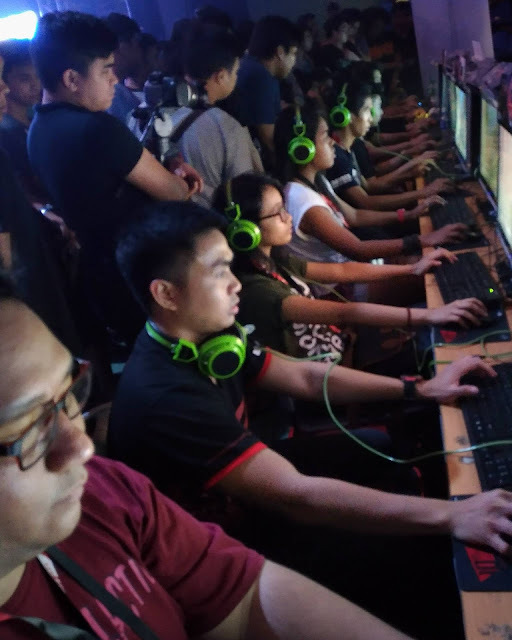 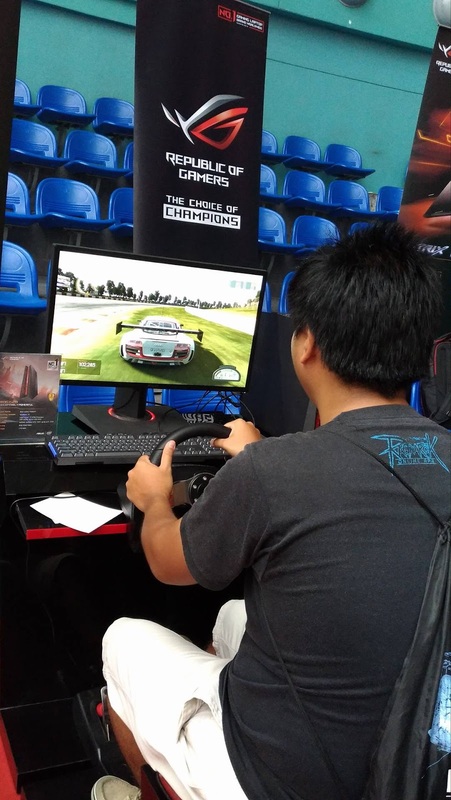 Aside from watching the competing teams, the audience gaming enthusiasts were given passports to complete, after which they'll be receiving the ROG surprise box. Competing teams were: Mineski, Rave, Imperium Pro, and TNC. 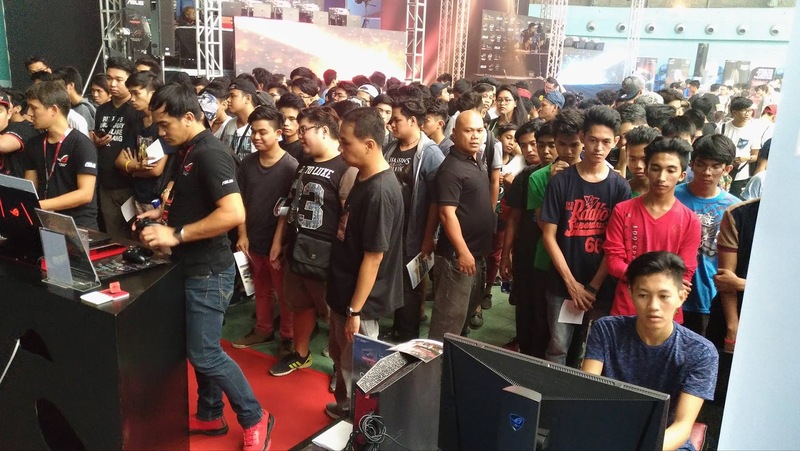 Mineski bagged the title for CS: Go, while TNC won the DOTA 2 challenged. 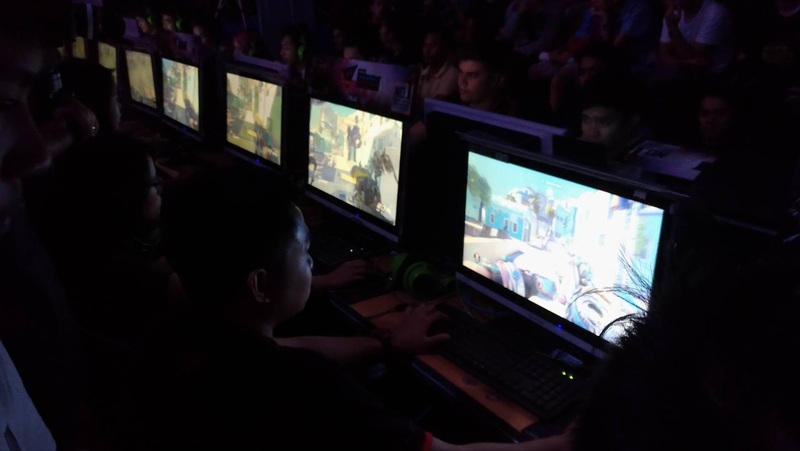 Both teams will be flying to Kuala Lumpur, Malaysia in November to battle it out with the other Southeast Asian qualifiers.